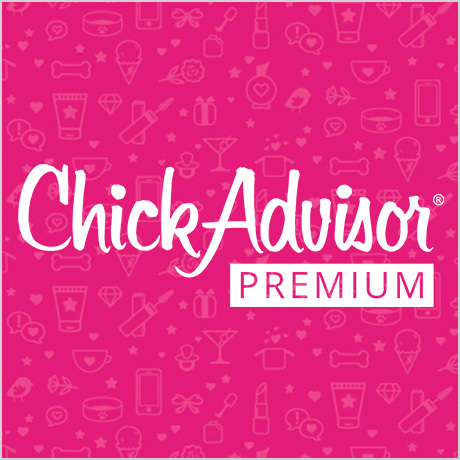 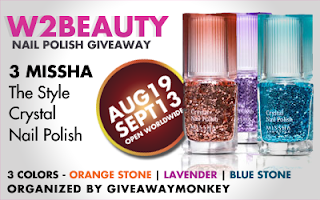 Welcome to the Missha Nail Polish Giveaway! 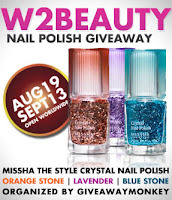 Looking to give your nails a sparkling and flashy touch? 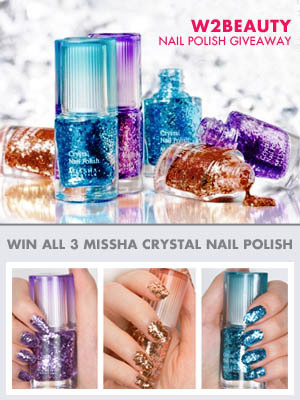 Then get to win these glamorous "MISSHA - Crystal Style Nail Polish"!